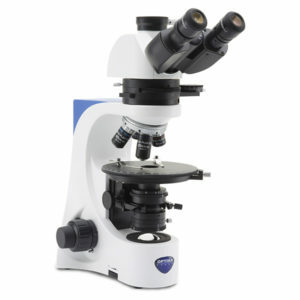 Polarized light microscopy is an optical microscopy technique involving polarized light. Simple techniques include illumination of the sample with polarized light. Directly transmitted or incident light can, optionally, be blocked with a polariser orientated at 90 degrees to the illumination. These illumination techniques are most commonly used on birefringent samples where the polarized light interacts strongly with the sample and so generating contrast with the background. 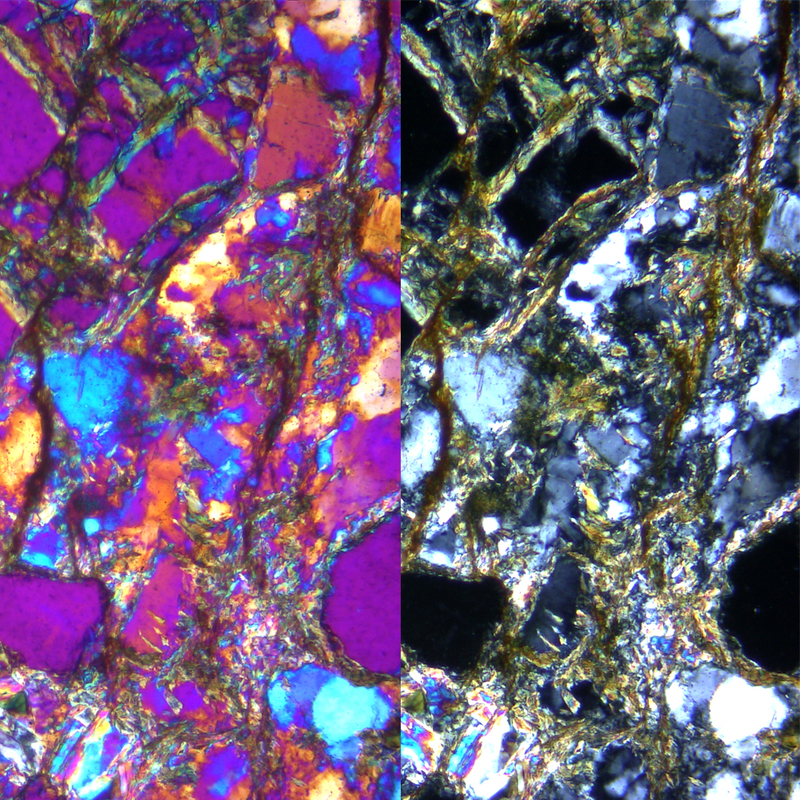 Polarized light microscopy is used extensively in optical mineralogy. where t is the thickness of the sample. As the order of the optical path difference increases, then it is more likely that more wavelengths of light will be removed from the spectrum. This results in the appearance of the colour being “washed out”, and it becomes more difficult to determine the properties of the sample. This, however, only occurs when the sample is relatively thick when compared to the wavelength of light. 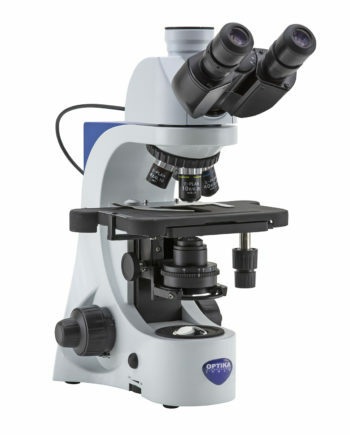 The polarized light microscope is designed to observe specimens that are visible primarily due to their optical anisotropic or birefringent features. Polarized light microscopy is perhaps best known for its applications in the geological sciences, which focusses primarily on the study of minerals in rock thin sections. However, a wide variety of other materials can be examined in polarized light, including both natural and industrial minerals, concrete, ceramics, mineral fibers, polymers, starch, wood, urea. 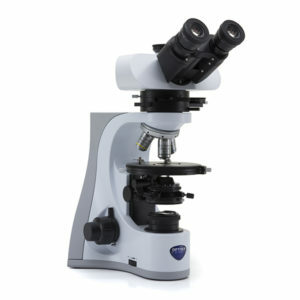 The technique can be used both qualitatively and quantitatively with success, and is an outstanding tool for the materials sciences, geology, chemistry, biology, metallurgy, and even diagnostic (gout analysis). 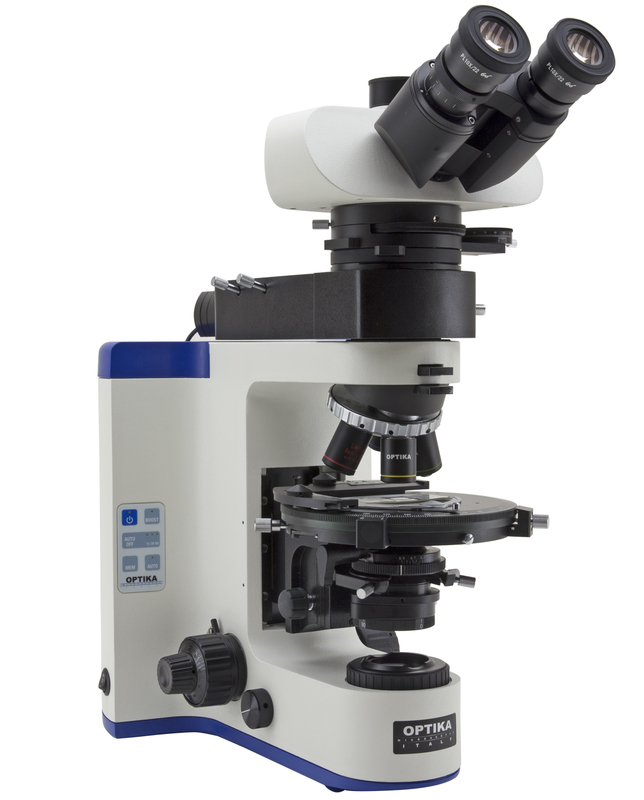 Upright microscope for brightfield and polarizing light observations with strain-free IOS N-PLAN POL objectives. Complete of polarizer and analyzer filters, Bertrand lens for conoscopic observation, compensator plates and high-precision rotatable stages. 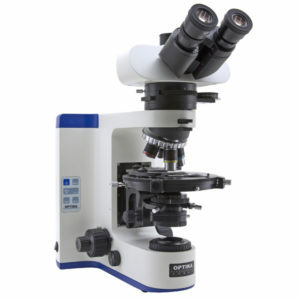 It comes with the exclusive X-LED3 illumination system to deliver bright and clear images, along with all the accessories to perform accurate polarization analysis in biology and materials science. 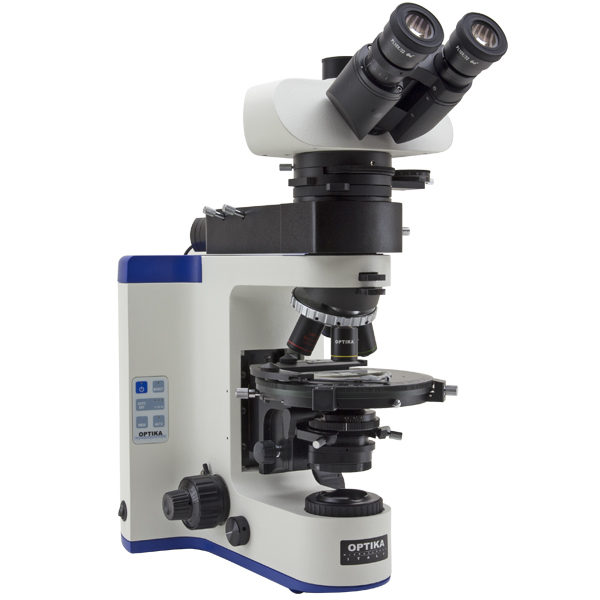 Advanced routine laboratory microscope for transmitted light in brightfield and polarized light observations with strain-free IOS W-PLAN POL objectives. Complete of polarizer and analyzer filters, Bertrand lens for conoscopic observation, compensator plates and high-precision rotatable stages. It comes with the exclusive X-LED3 illumination system to deliver bright and clear images, along with all the accessories to perform accurate polarization analysis in biology and materials science. Advanced routine laboratory microscope for brightfield and polarized light observations in transmitted and incident light with strain-free IOS LWD W-PLAN POL objectives. Complete of polarizer and analyzer filters, Bertrand lens for conoscopic observation, compensator plates and high-precision rotatable stages. 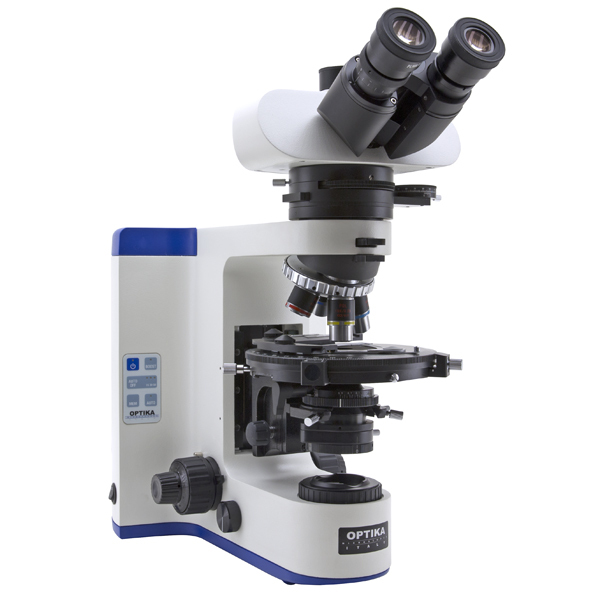 It comes with the exclusive X-LED3 illumination system to deliver bright and clear images, along with all the accessories to perform accurate polarization analysis in biology and materials science. 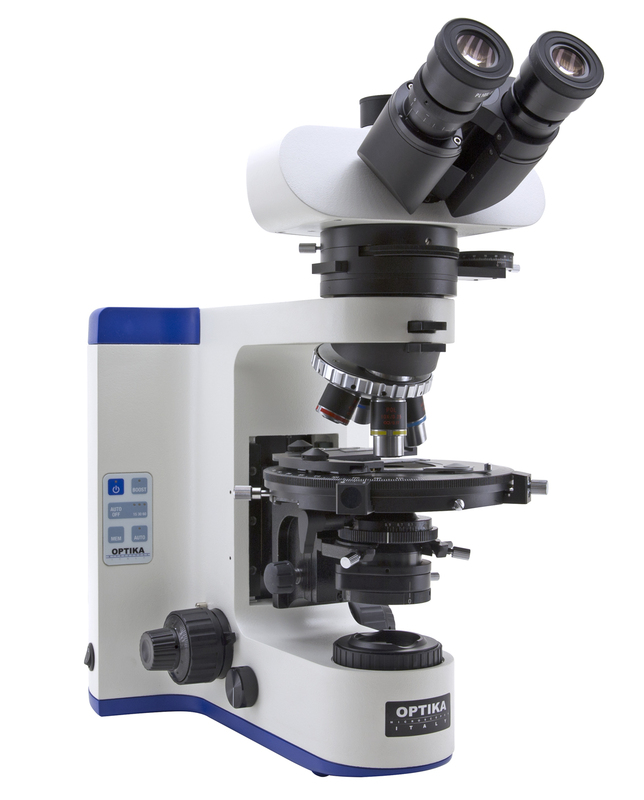 The modular OPTIKA B-1000 is available with transmitted polarized light, helping you working in a comfortable way during extended periods of use and performing reliable, accurate and rapid diagnosis benefiting from modularity, which gives the chance to create customized configurations tailored on customer needs. 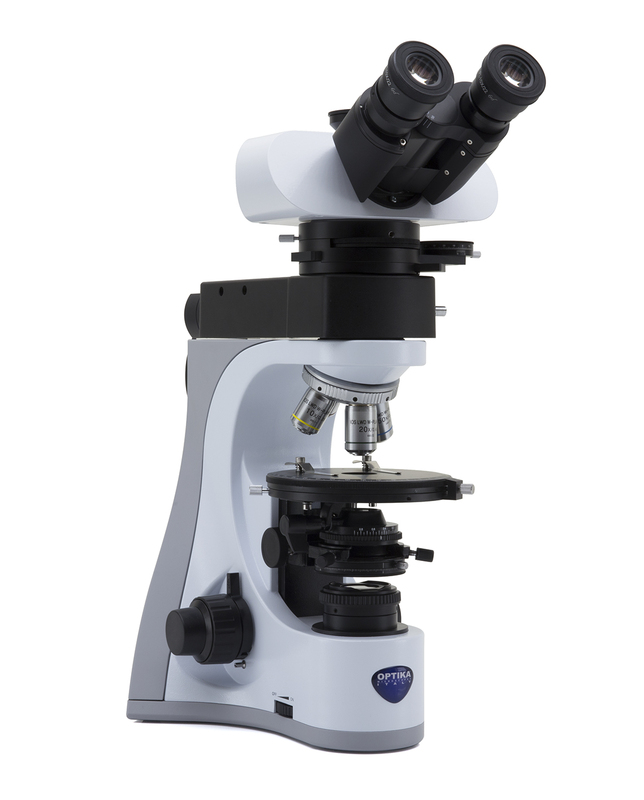 Versatile, robust, durable and sturdy, B-1000 offers premium quality optics, the state-of-the-art, exclusive X-LED8 (8 W) illumination system, designed by OPTIKA and the Koehler diaphragm. B-1000 gives multiple options as manual or motorized configuration. The modular OPTIKA B-1000 is available with transmitted and incident polarized light, helping you working in a comfortable way during extended periods of use and performing reliable, accurate and rapid diagnosis benefiting from modularity, which gives the chance to create customized configurations tailored on customer needs. 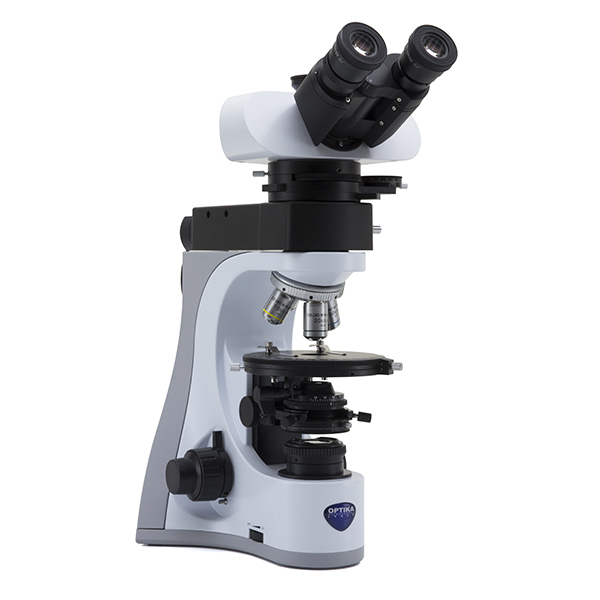 Versatile, robust, durable and sturdy, B-1000 offers premium quality optics, the state-of-the-art, exclusive X-LED8 (8 W) illumination system, designed by OPTIKA and the Koehler diaphragm. 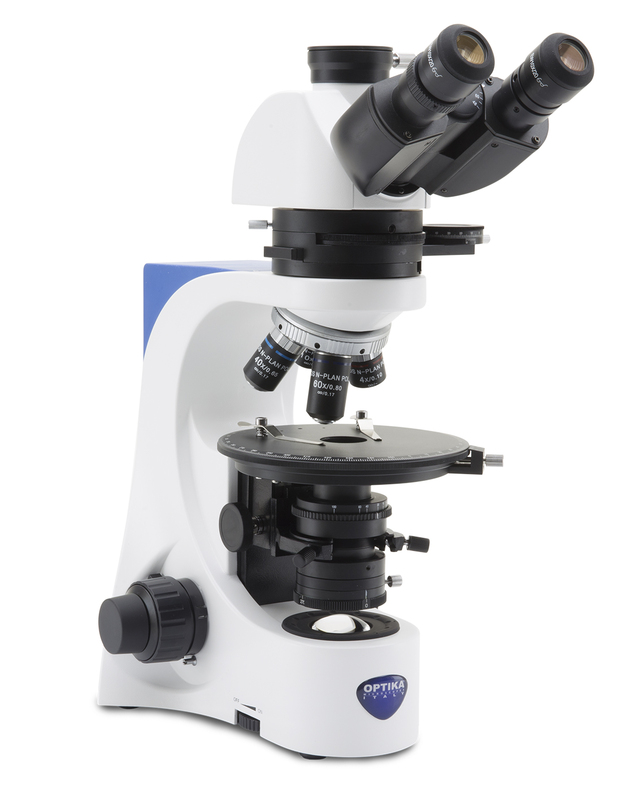 B-1000 gives multiple options as manual or motorized configuration. Some detailed pictures and/or application examples showing the POLARIZING.